Thank you Handlebar for partnering with me on this blog post & the great giveaway! You Carried Me will be on sale January 9, 2017. 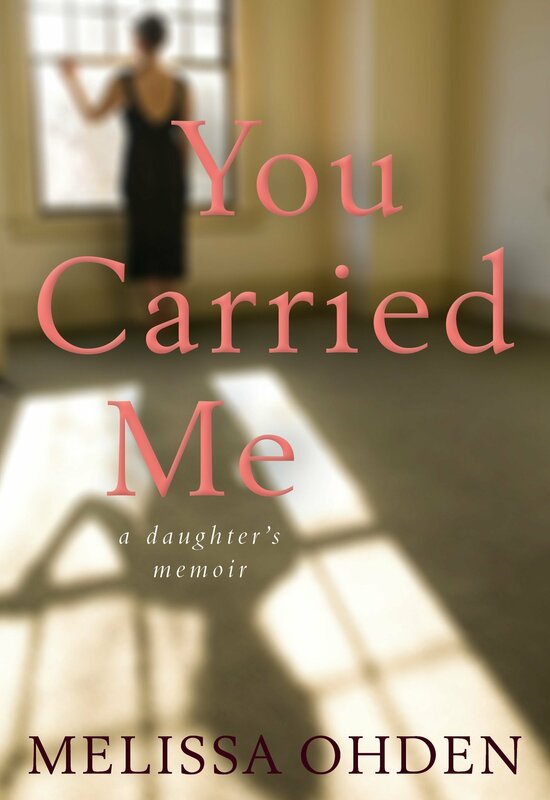 I received the You Carried Me – a Daughter’s Memoir from Handlebar to read, and to review on my blog. The story sounded really interesting, and I couldn’t wait to start reading. Hearing a story like this, and how someone who has gone through this type of thing in their life, I wondered if they would make it into a positive or a negative. 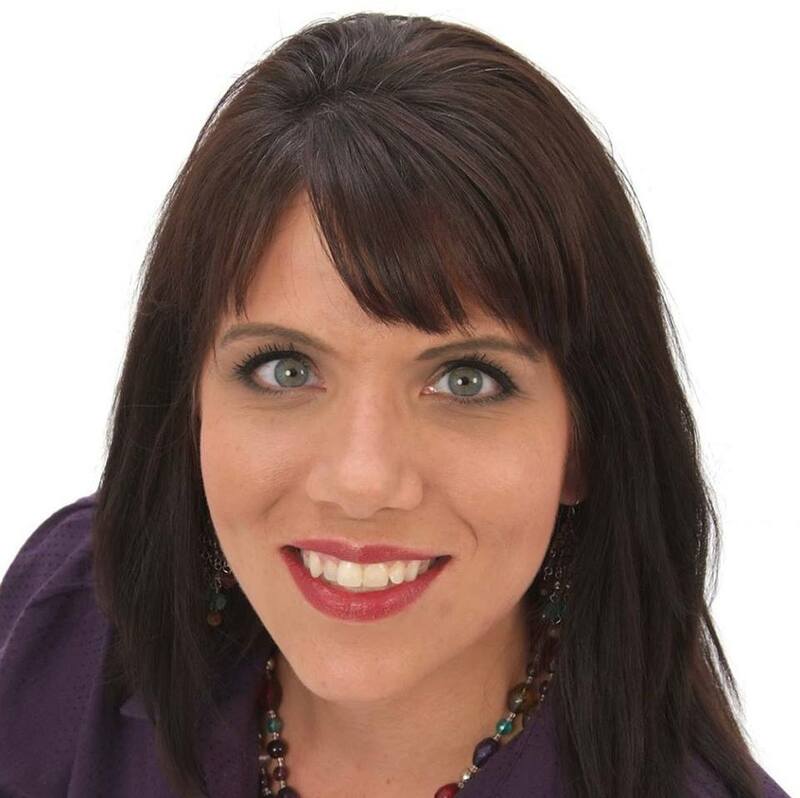 Melissa decided to focus on the positives in her life, and write about her story, I’m sure to help others. Her life story, and memoir was amazing. Being able to hear how she got through her life, with all of the negatives that so tried to take it over. Being able to be a light to the world, through this negative start to the story. I so wish that there were more like her in this world. Too many parents-to-be are making that bad decision, to end their pregnancies early. They are taking from the world someone like Melissa, who can be such a great voice for people in general. Can you imagine the world leaders, teachers, businessmen and just friends that were not able to join this world, due to someone wanting to end their so-called “mistake?” I just wish the process of adoption was easier. So many people would have the smiles in their homes, that they aren’t personally able to give. The world would definitely be a better place. Just like it is for the daughter of this great story. I would really recommend reading this book. In today’s world of people thinking that taking lives is no big deal, I pray that this story could change someone’s mind. Knowing that that life you are carrying, can make a difference in the world in the future, even if not through you as the parent. Please try to make the correct choice for all involved. There are many that aren’t able to have children, and would love to be able to raise one that someone else is not able to parent. Make that decision to benefit the life of the child, the parent and family to be and yours for the future, to not have to live with that “what if” that I know so many who do. Do you have someone you know that has shared a story like this one? Did they have some tips that really touched your heart? Leave a comment and let me know who you think might enjoy this book in your life. After a decade-long search Melissa finally locates her birth father and writes to extend forgiveness, only to learn soon thereafter that he has died―without answering her burning questions. Then her birth mother’s parents say they are unable to pass along Melissa’s letter. Years later, when she finally hears from the woman who carried her and gave her life, she finds out why. But the shocking truth is more than she can bear. Let even the most startling family secrets are eclipsed by the triumphant moment when Melissa becomes a mother herself in the very hospital where she was aborted. And she reveals how―through the miscarriage of her only son, the birth of a second daughter with complex health issues, and her own birth mother’s story―she gained a deep empathy for every woman who has had an abortion. Like none other, this intensely personal story of love and redemption cuts through the debates surrounding a divisive contemporary issue to touch our common humanity. This sounds like a great read. I’d love to check it out. It’s definitely an interesting story. Really makes you think! There are many reasons that a woman may decide to have an abortion–sometimes that decision is taken out of her hands. Whether I agree with abortion–I do agree with a woman’s right to choose–it is her body and her life and only she will have to live with that choice. I was adopted-one of the lucky ones-to a loving family and accepted by my extended family with no reservations. Not all are that lucky. These are my opinions and you have a right to yours as does the author of this book. I do agree that you have the right to choose, I just wish more would choose wisely and stop putting them in a situation that this choice is actually needed.